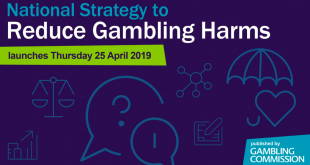 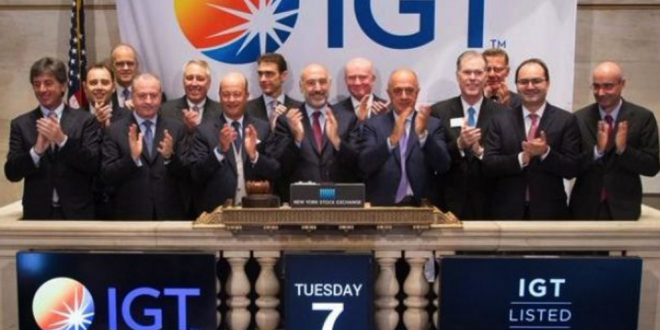 New York-listed gambling technology supplier IGT Group becomes the latest industry incumbent to join the ‘All-in Diversity Project’ as a founding member and participant the diversity initiative’s inaugural year. 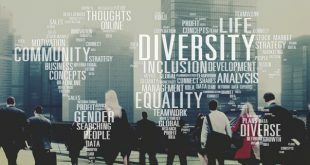 Entering 2018, IGT has moved to improve its group diversity standards and personnel training, promoting long-term executive Kim Baker Lee to the newly created role of Vice President of Corporate Diversity & Inclusion. 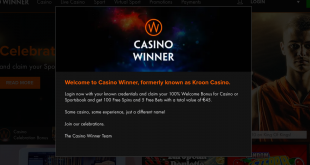 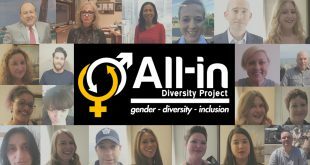 Founded in 2017, by gambling executives Kelly Kehn and Christina Thakor-Rankin, the All-in Diversity Project has expanded its mandate, gaining corporate partnership with Paddy Power Betfair, Caesars Entertainment and Clarion Gaming.